Monday, Tuesday, Wednesday & Saturday 12pm – 4pm. We run an evening group on Thursdays 7 pm – 9:30pm, plenty of free parking available and you can also purchase items from the shop at this time. 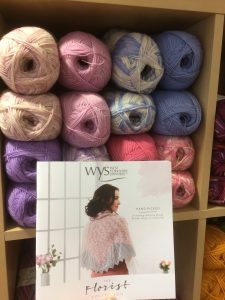 All levels and abilities of knitting and crochet are welcome (please note these sessions are not for beginners) come and join us and make new friends whilst having fun. 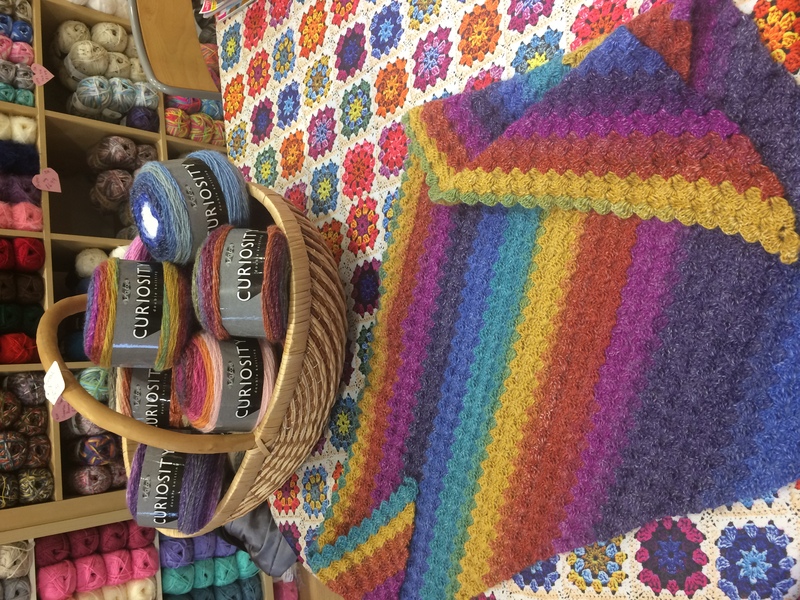 Although we call these sessions Knit, Crochet & Natter, we don’t discriminate against any craft and you are welcome to join us with your favourite or current projects (sewing, beading, colouring, quilting, cross stitch, toy making etc). We run classes for complete beginners or those who want to refresh their skills. 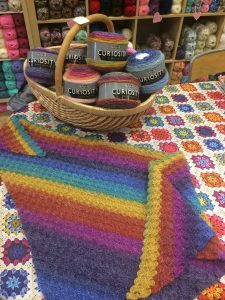 Each class runs for approximately two and a half hours and you will learn how to make a chain, double, treble and slip stitch, change colour and create your own granny square. All materials are included in the cost and we also provide tea, coffee and cake! Have you been on our beginners class? Already know the basic stitches and thirsty for more? Come and join us to broaden your knowledge in understanding patterns and working in the Amigurumi style. We are running classes for complete beginners or those who want to refresh their skills. 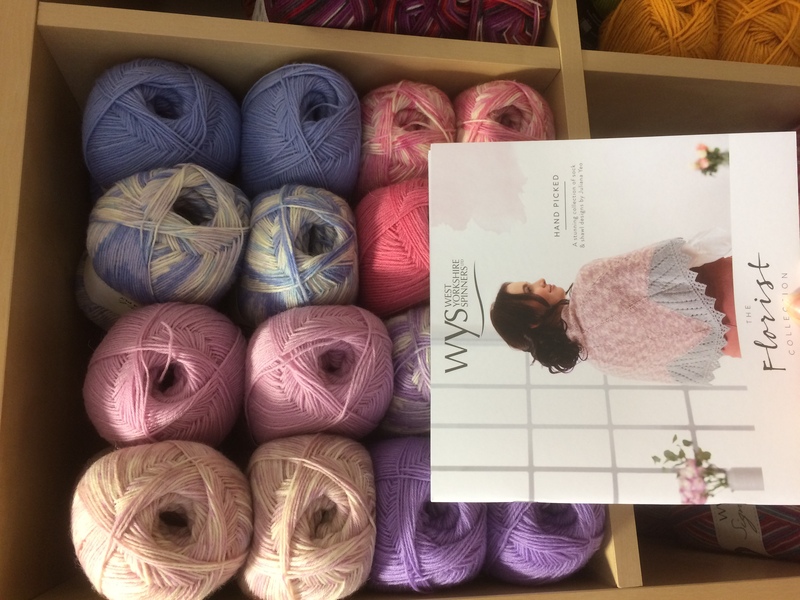 Each class runs for approximately two and a half hours and you will learn how to cast on, knit, purl, rib, change colour and cast off. All materials are included in the cost and we also provide tea, coffee and cake!